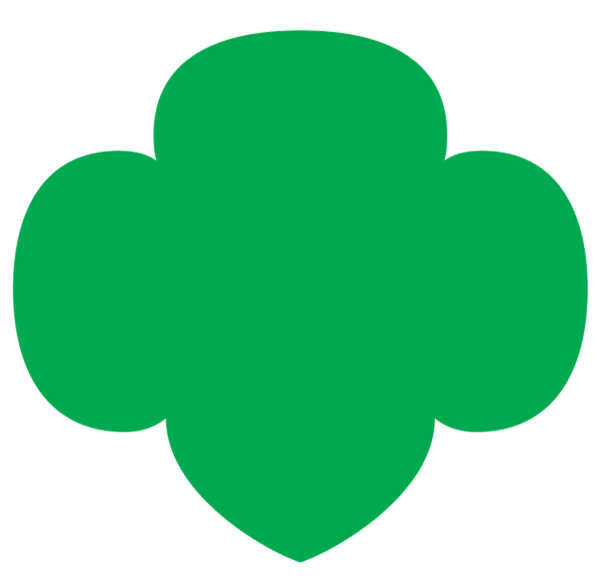 The Community Service Bar is earned by making a difference in the community and practicing the values of the Girl Scout Law. It is also a way for girls to get involved with a cause they care about. It is something that shows you performed that service to the required level for that age group. It is not a pin for doing the required number of hours, that you get a second pin for doing an additional set of hours. It shows you are a Cadette (or Senior or Ambassador) who has shown their ability and dedication to serving their community. To earn this National Leadership Award, a girl partners with an organization that agrees to give instructions about the work she will be doing. This work must be approved by the Girl Scout Council of Tropical Florida. Once the approval is granted, the girl must complete at least 20 hours of service.